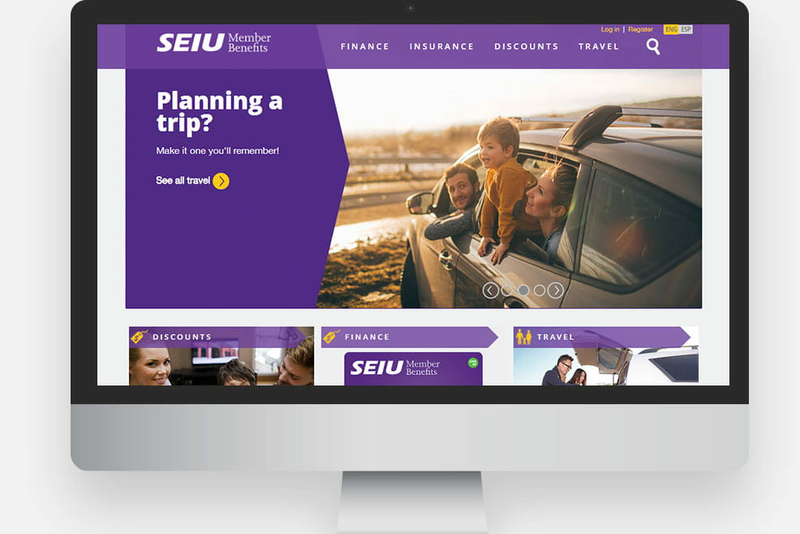 Within 4 months, SEIU needed us to create a modern and robust benefit portal for their one million plus members using member benefit corps' existing technology. The new member portal gives member benefits a powerful platform where they can be promoted to SEIU members via personalized targeted marketing. Member engagement has grown rapidly as members see immediate value in the new benefits offered to them. 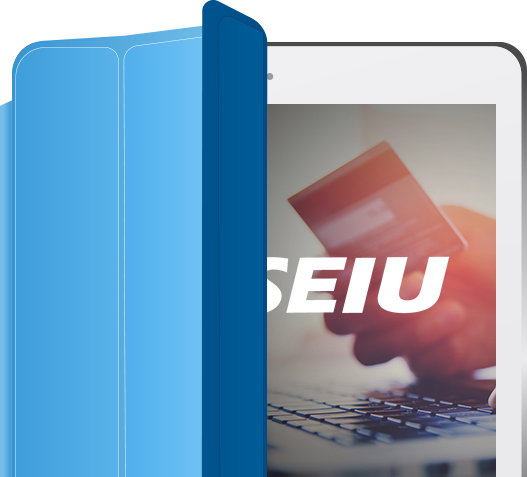 Oshyn created a platform for SEIU to provide greater value to their membership program through member benefit corp's offerings. The new platform delivers a multilingual and responsive site that is easy for marketers and product managers to modify. The technology used offers scalability: as SEIU member interest increases, so can engagement through additional sites.